I am about halfway through Jeff Vander-Meer’s novel Annihilation (FSG Originals), which is the first of a fantasy trilogy; the second book, Authority, came out in May. 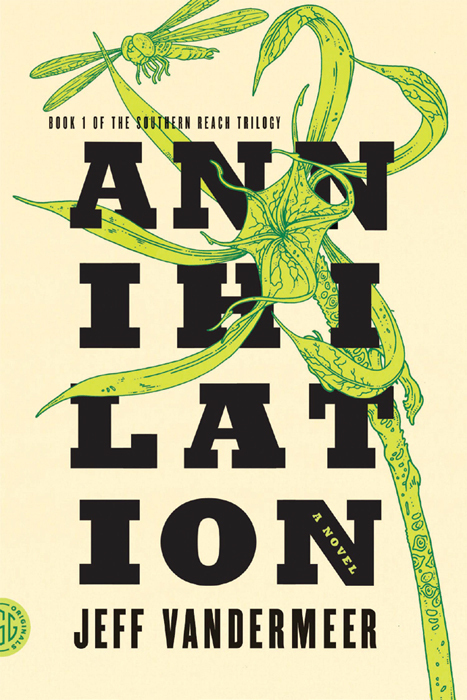 VanderMeer takes risks with his form and strange context. An adventurous mash-up of sci-fi, poetry, and psychology couched in lush imagery, very circular and dreamlike. I’ll definitely stick it out through the series. Chris Stein is a musician and the author of Negative: Me, Blondie, and the Advent of Punk (Rizzoli, September 2014).